Mother Goose on the Loose is an award-winning early-literacy program for children from birth to age 3 with their parents or caregivers. Mother Goose on the Loose is a a fun-filled sixty minute interactive session that uses rhymes, songs, puppets, musical instruments and more to stimulate the learning process of babies and toddlers. 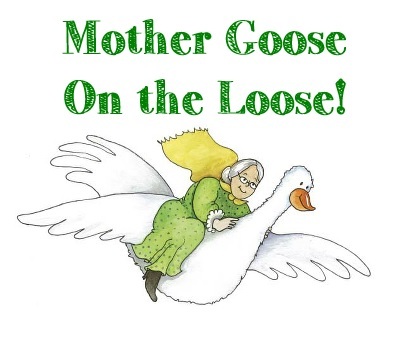 Check out our events page to see when the next Mother Goose on the Loose session is starting!